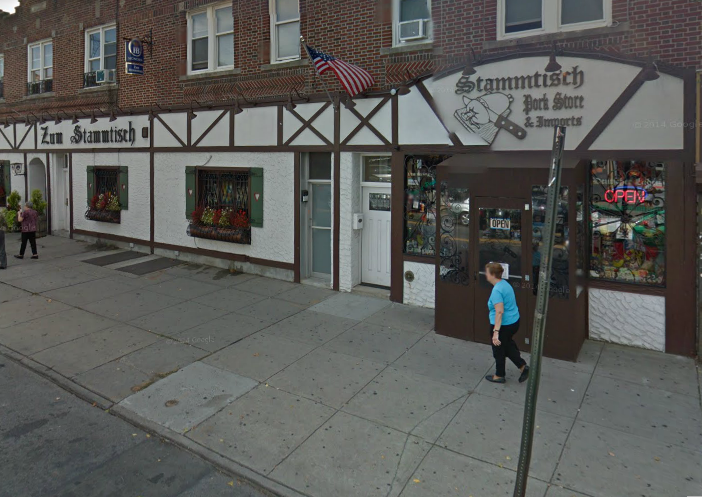 Zum Stammtisch offers the best German cuisine in all of Glendale since 1972. Featuring a pork and imports store right next door, this German restaurant will have you cooking your favorite dishes right in your own kitchen. The waitresses and waiters are dressed in German attire and the inside is donned with all German steins and decorations. The bar features a full stock of German beer and this establishment is sure not to disappoint those looking for an authentic bratwurst.